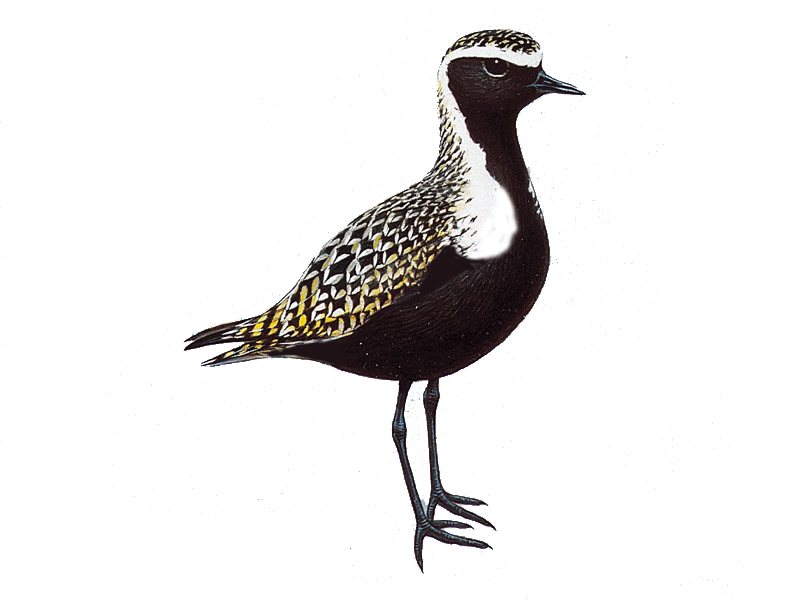 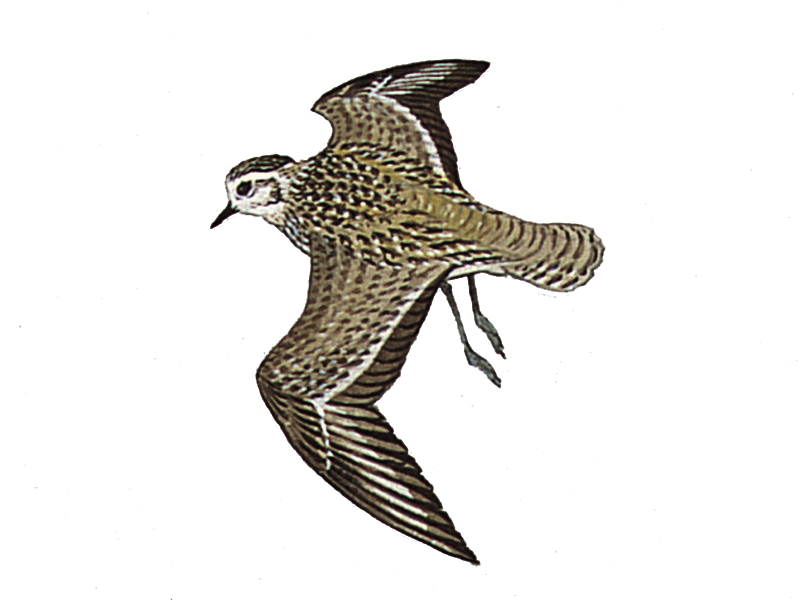 For rarity finders Pacific Golden Plovers are one of the birds to seek out during the late summer period. 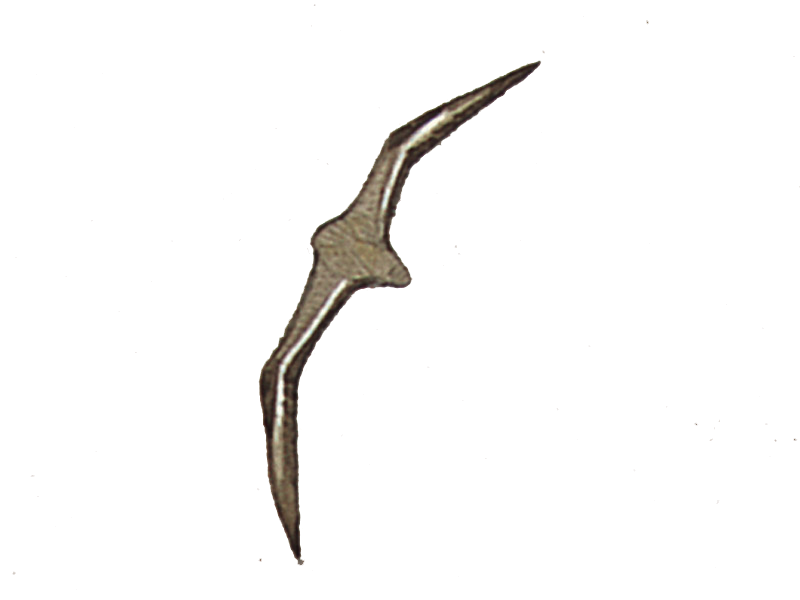 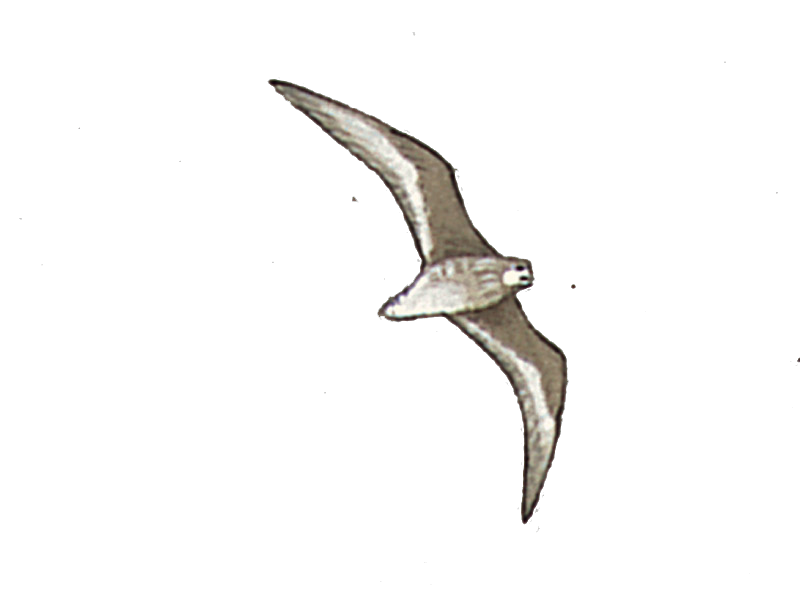 Find out more about their occurrence patterns and identification. 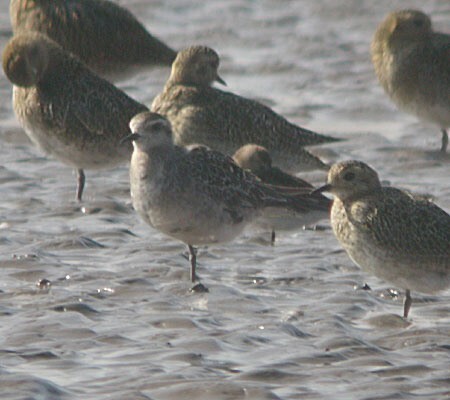 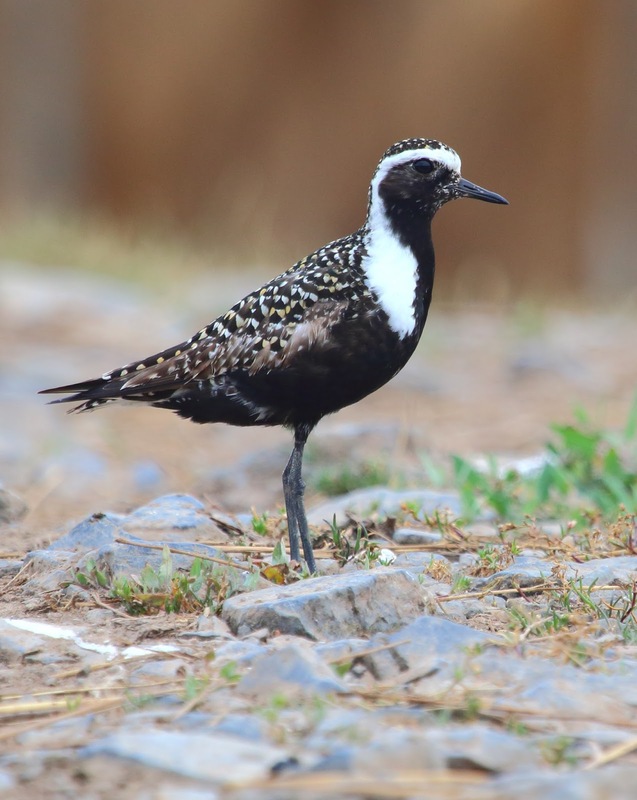 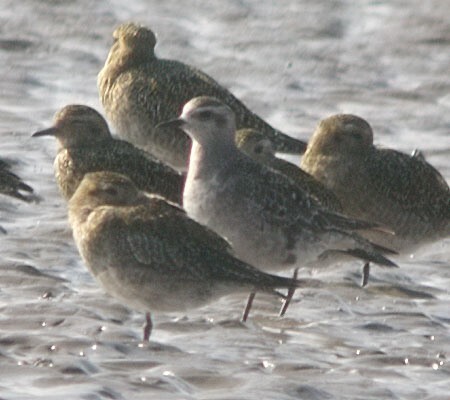 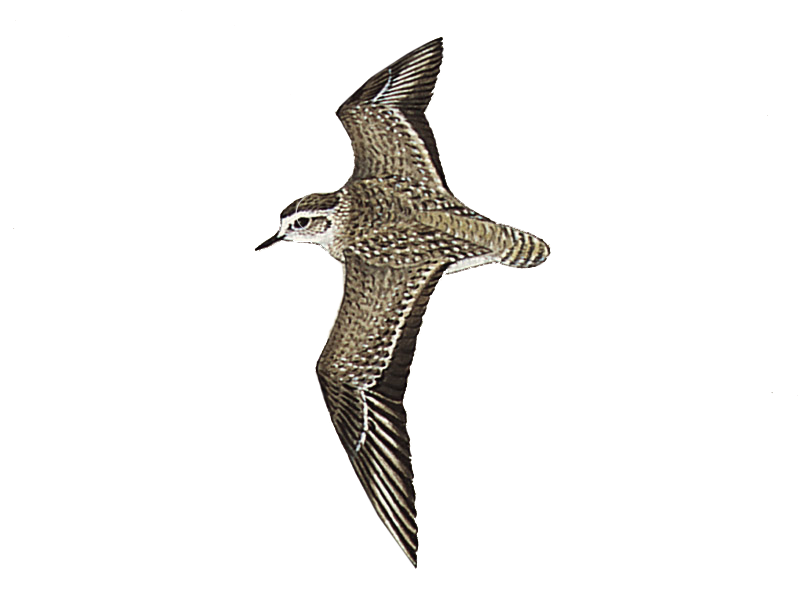 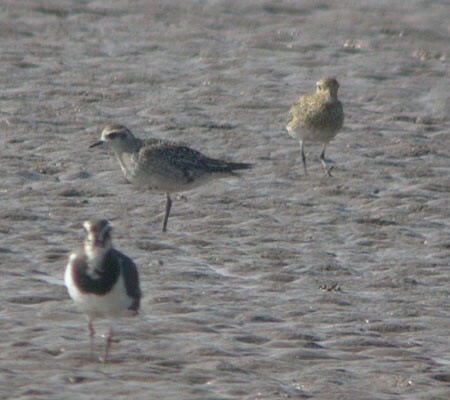 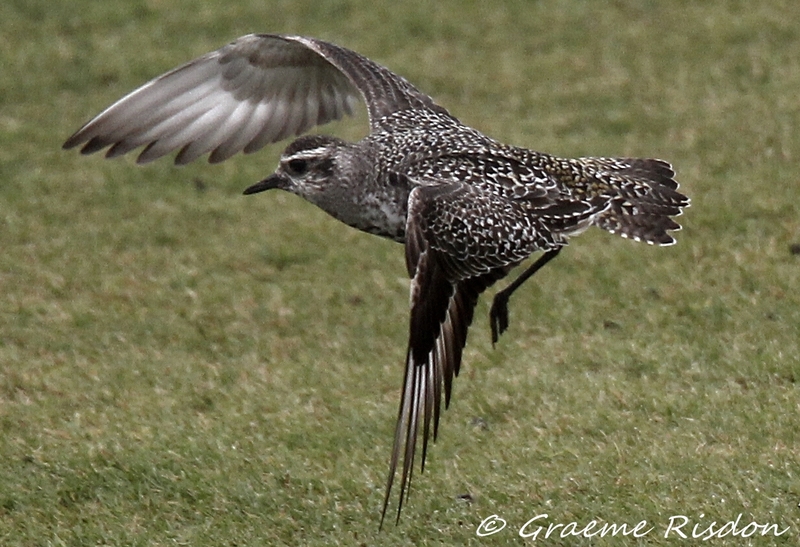 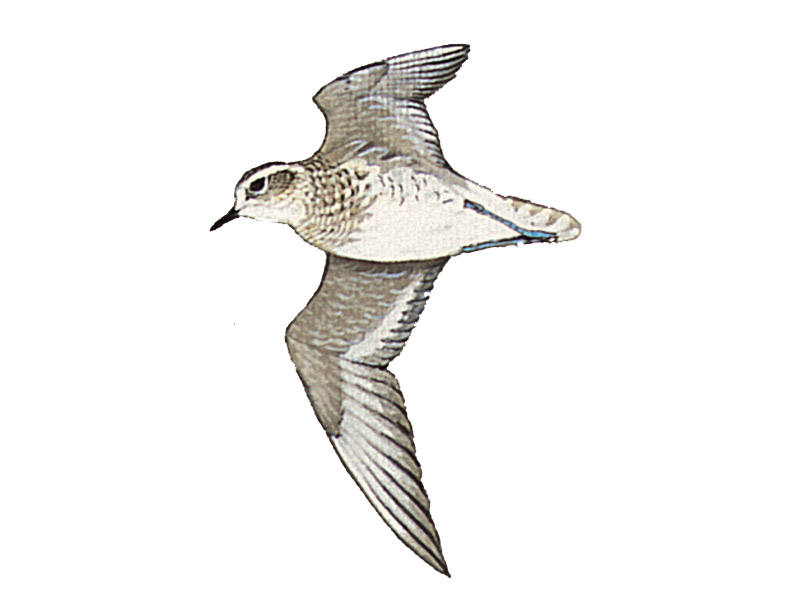 Andy Stoddart details the differences between the familiar European Golden Plover and its rarer counterparts, American and Pacific Golden Plovers, in all plumages. 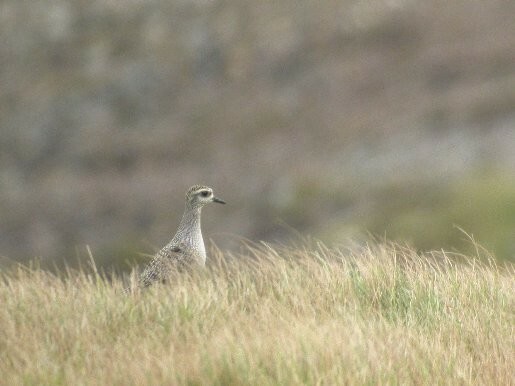 The small Inner Hebridean island of Tiree has recently gone through a superb patch for rarities, as John Bowler of the RSPB reports. 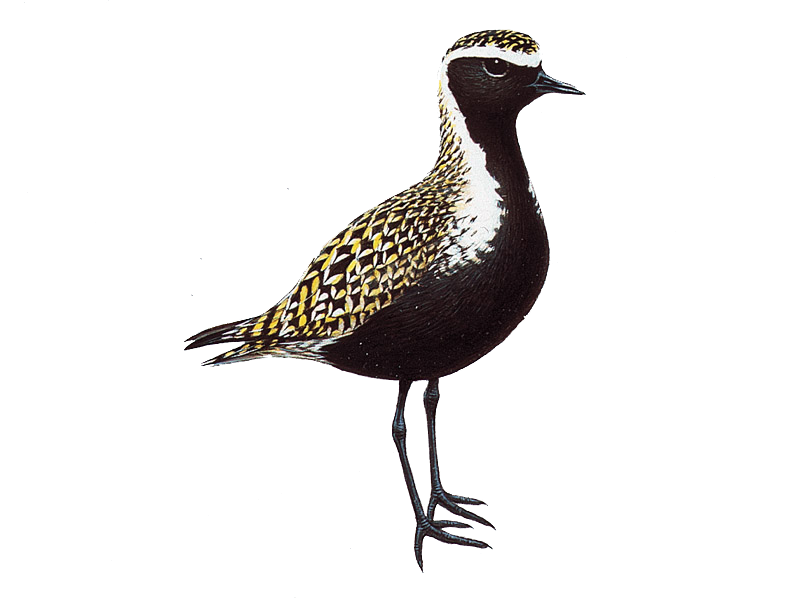 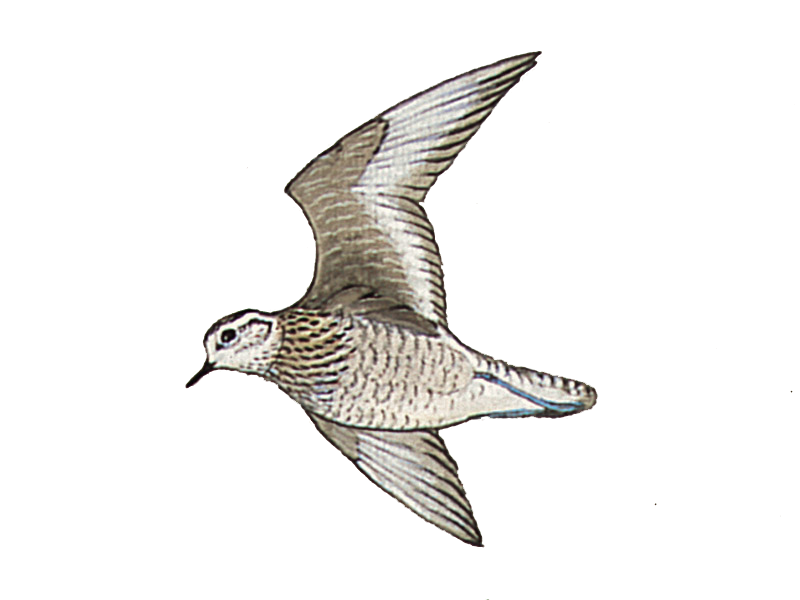 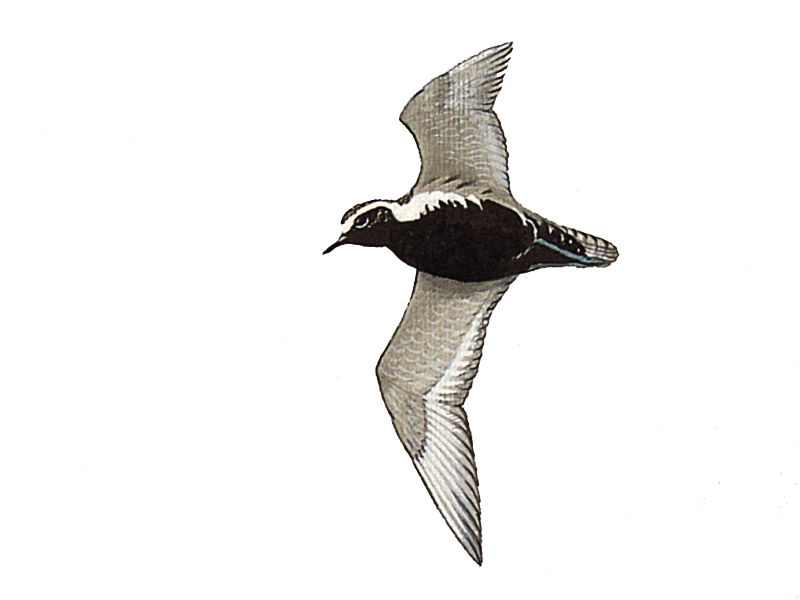 The latest sighting details and map for American Golden Plover are only available to our BirdGuides Ultimate or our BirdGuides Pro subscribers.